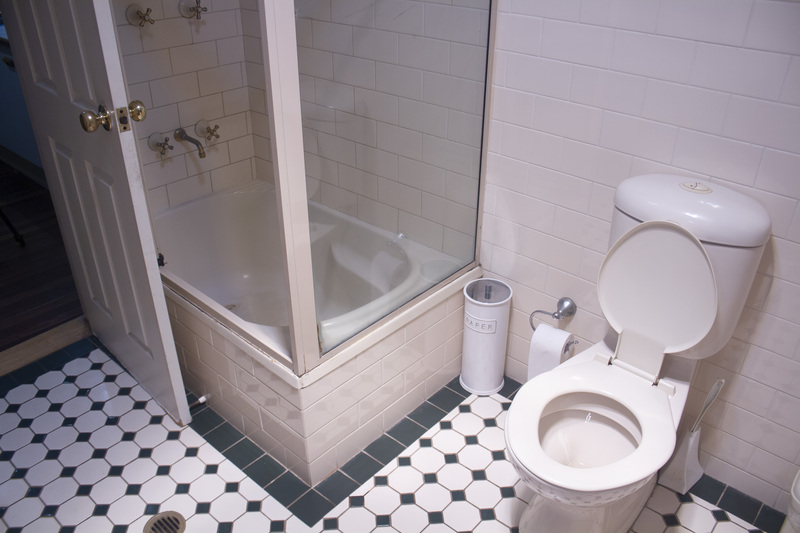 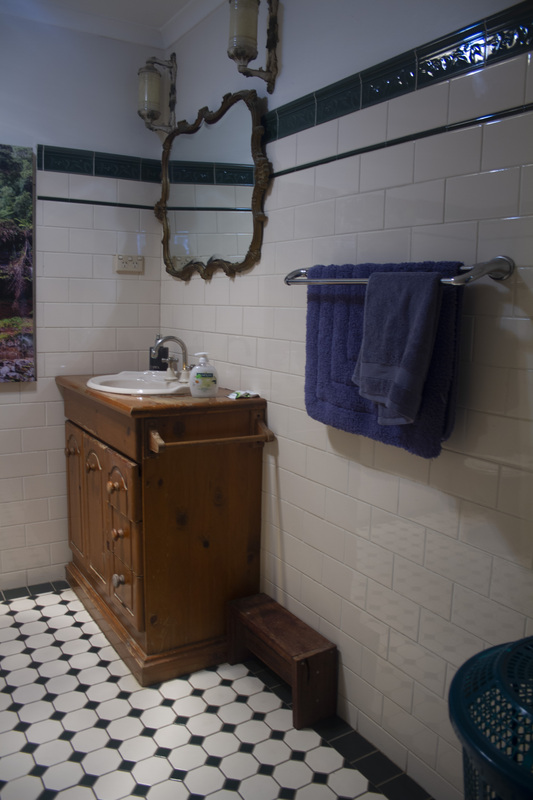 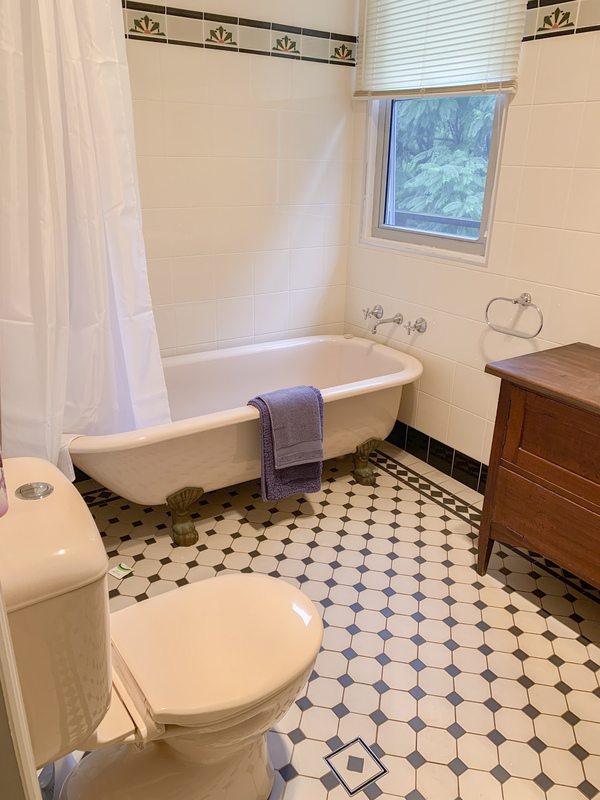 This fantastic 3 bedroom, 2 bathroom house (plus study) is perfect for your moutains getaway whatever the reason may be. 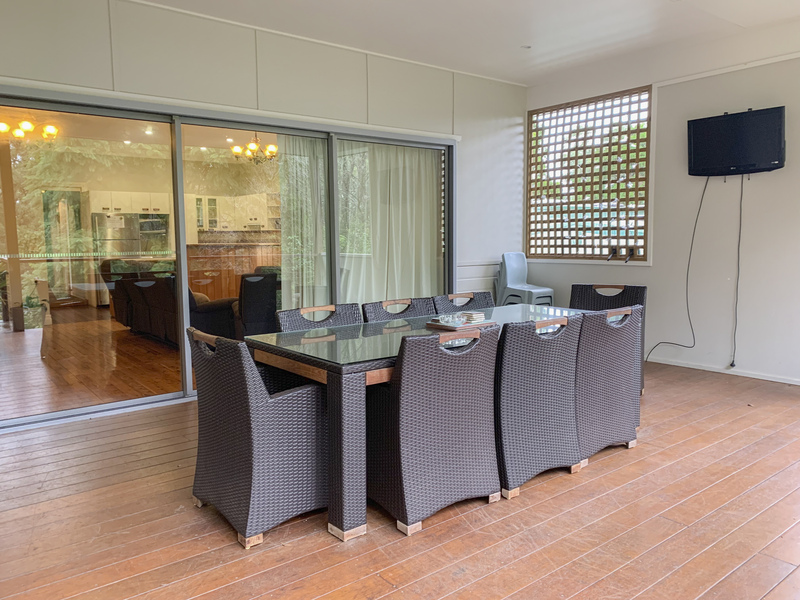 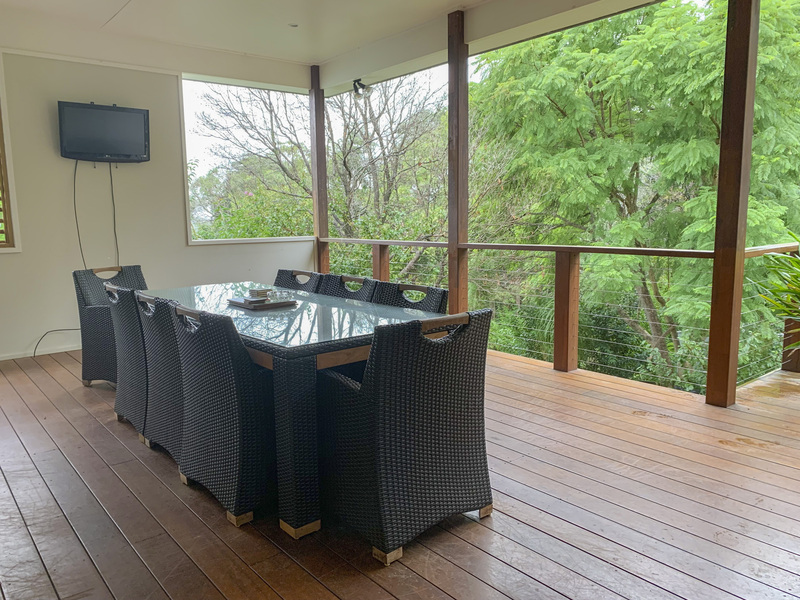 With a large balcony and bush outlook, you will love having a BBQ and enjoying the visiting King Parrots and other native birds. 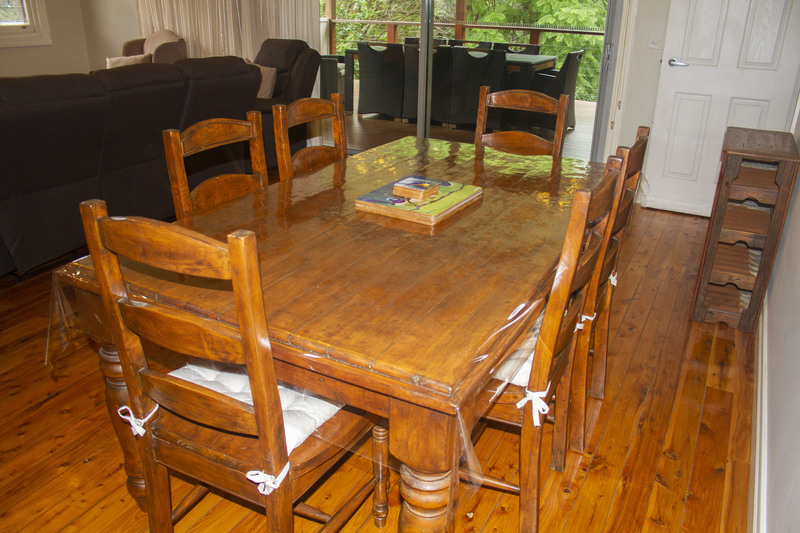 There are also cheeky possums who may pay you a visit. 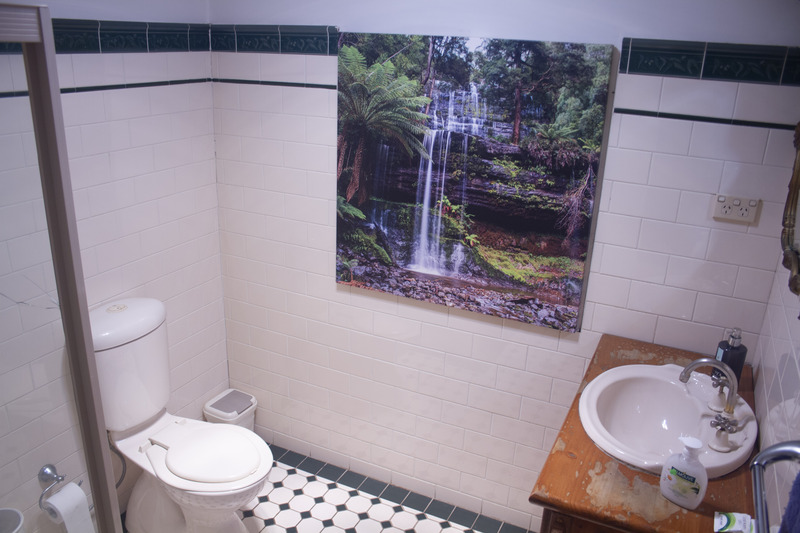 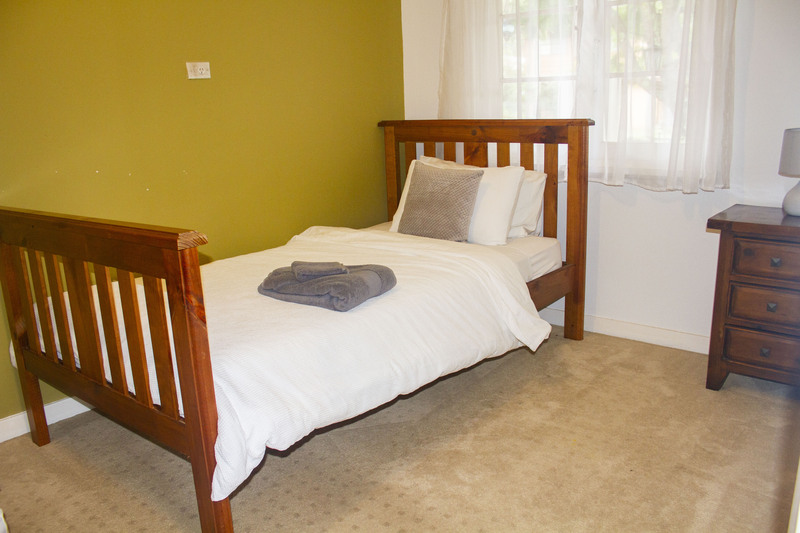 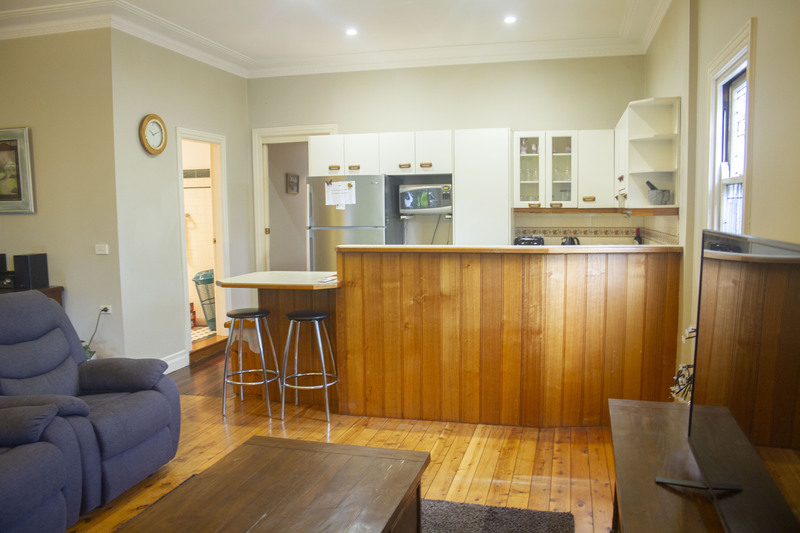 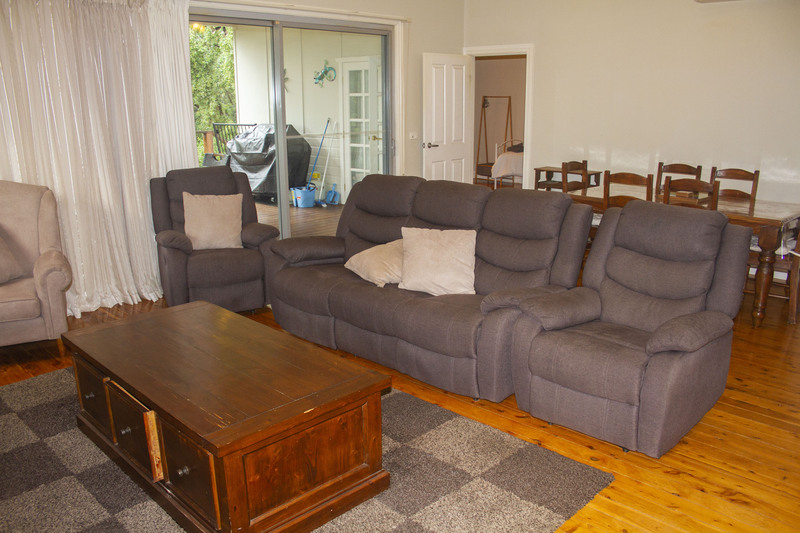 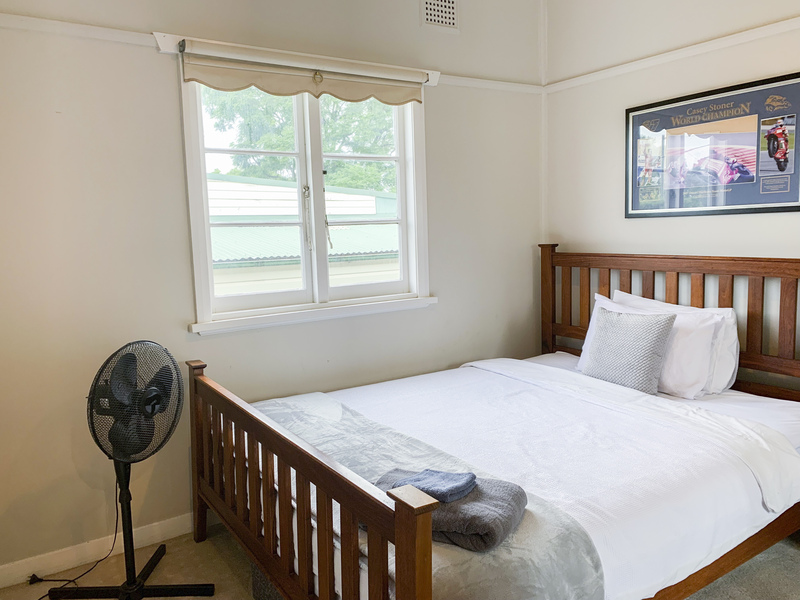 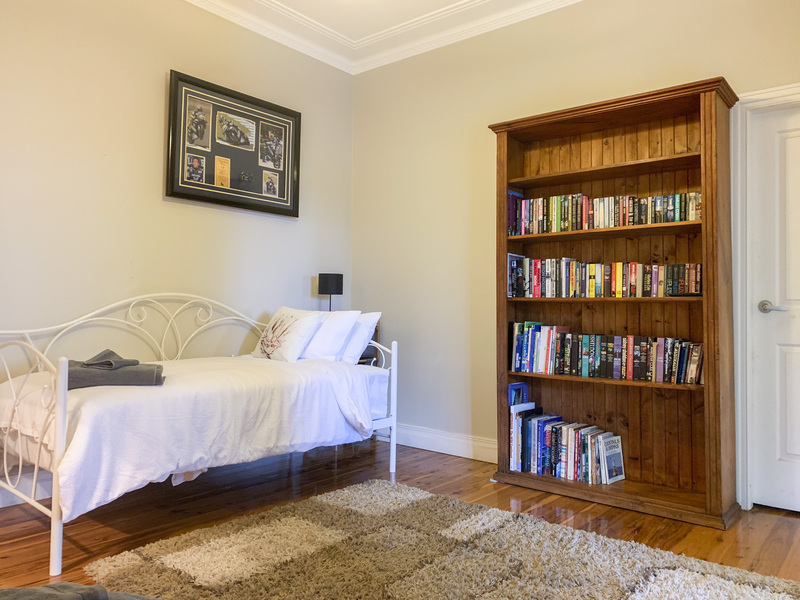 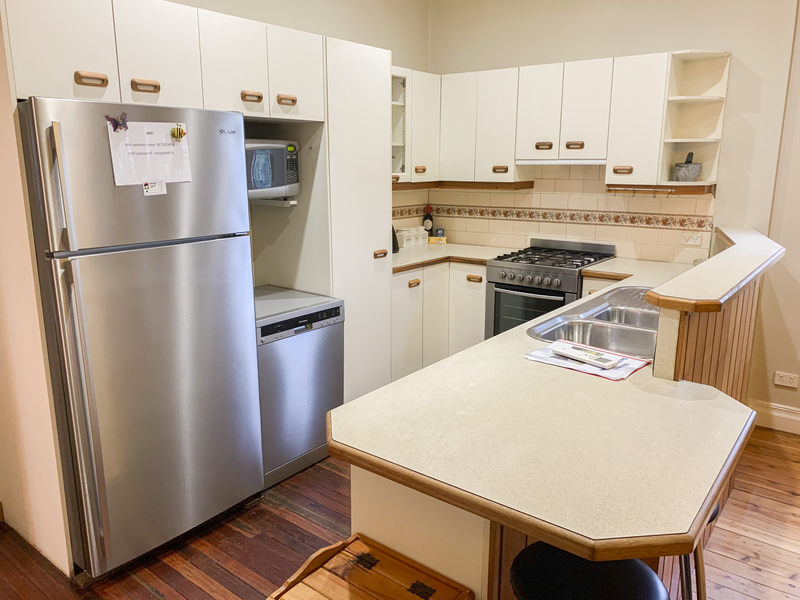 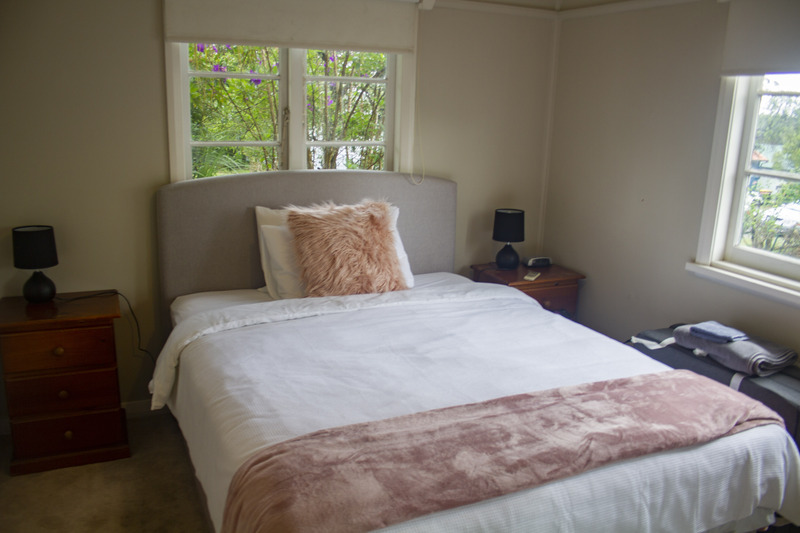 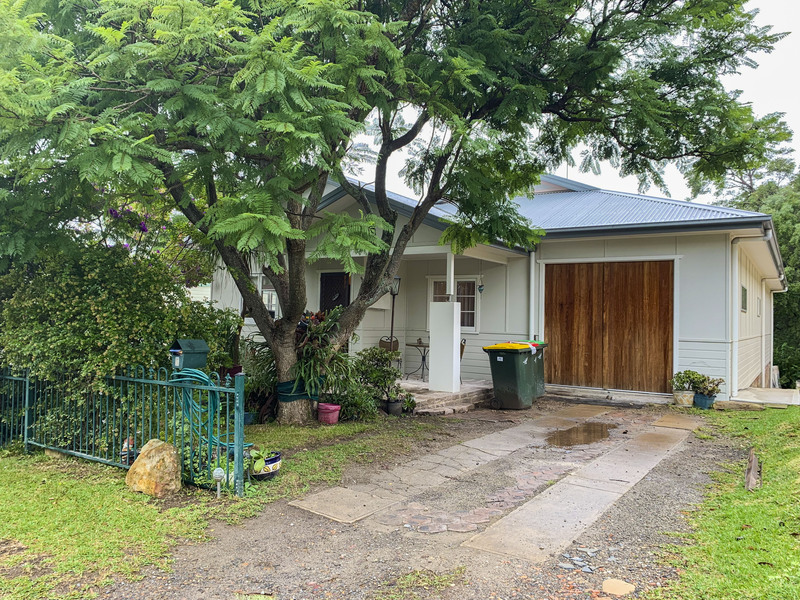 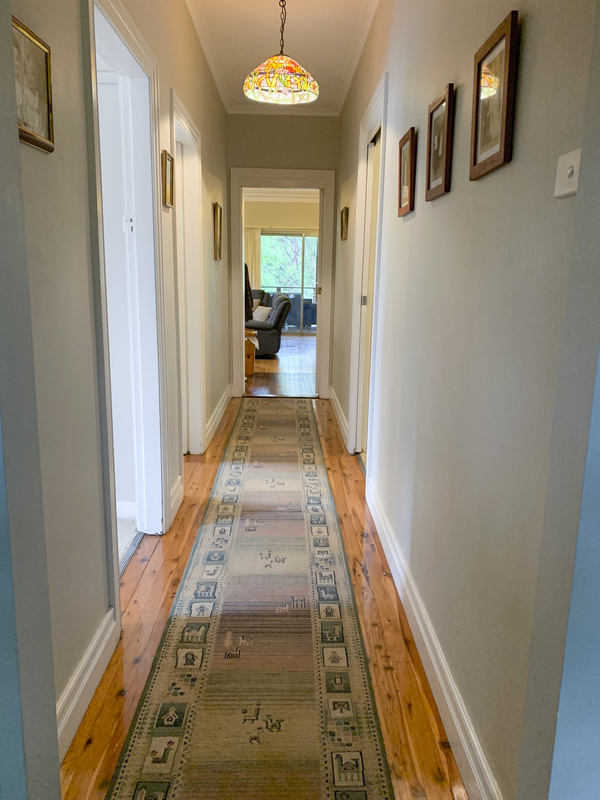 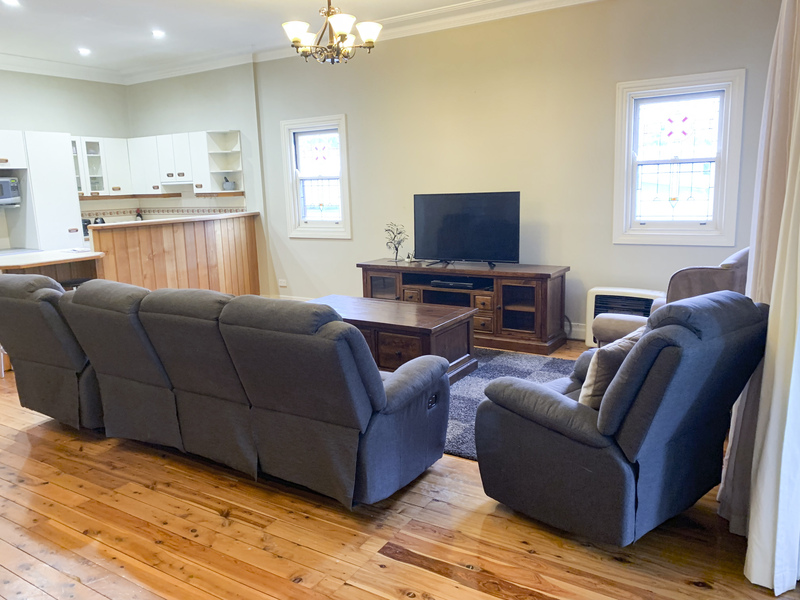 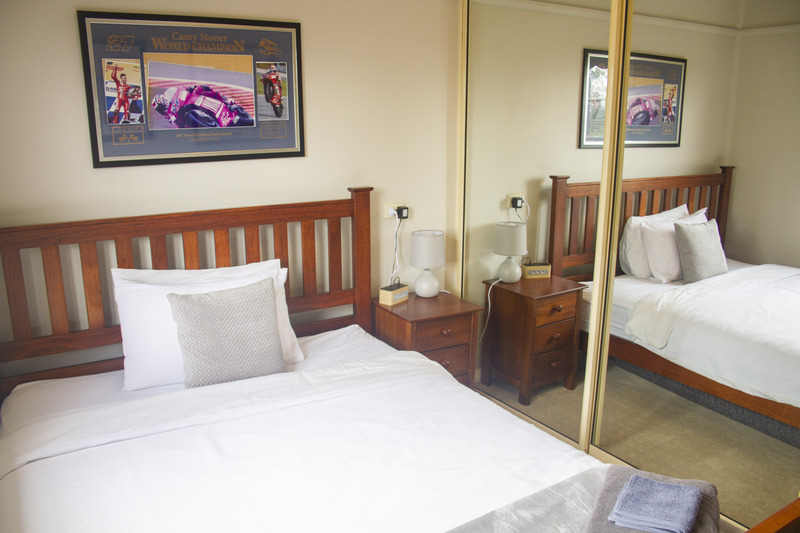 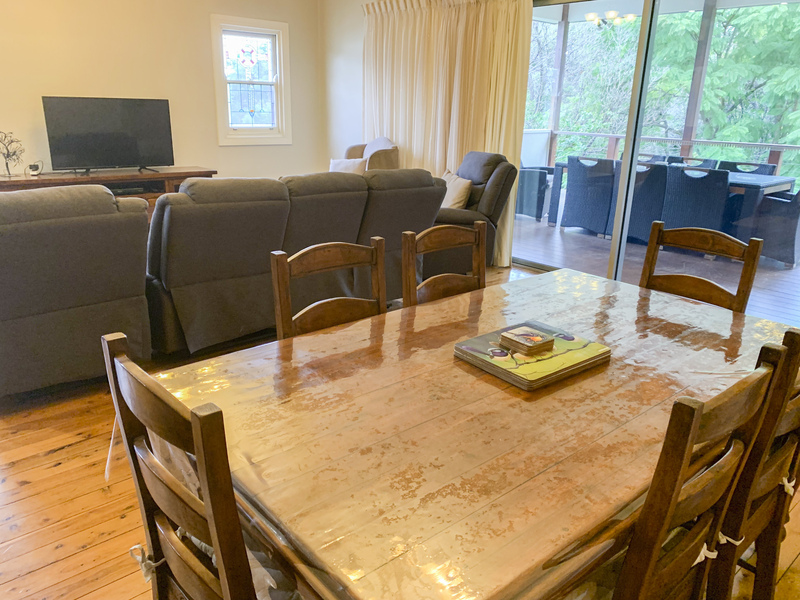 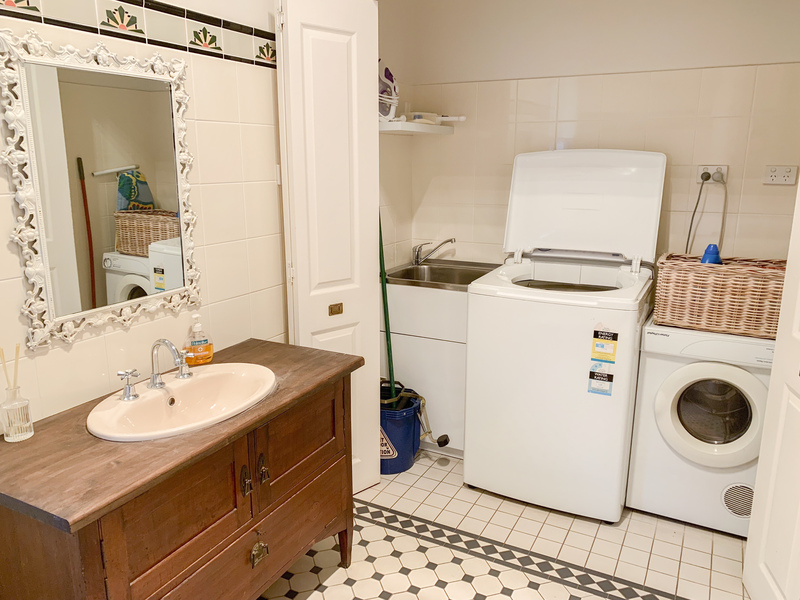 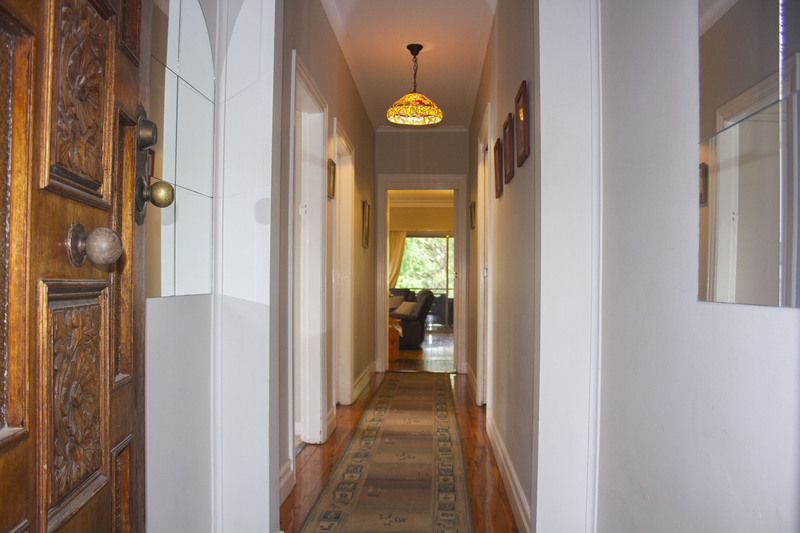 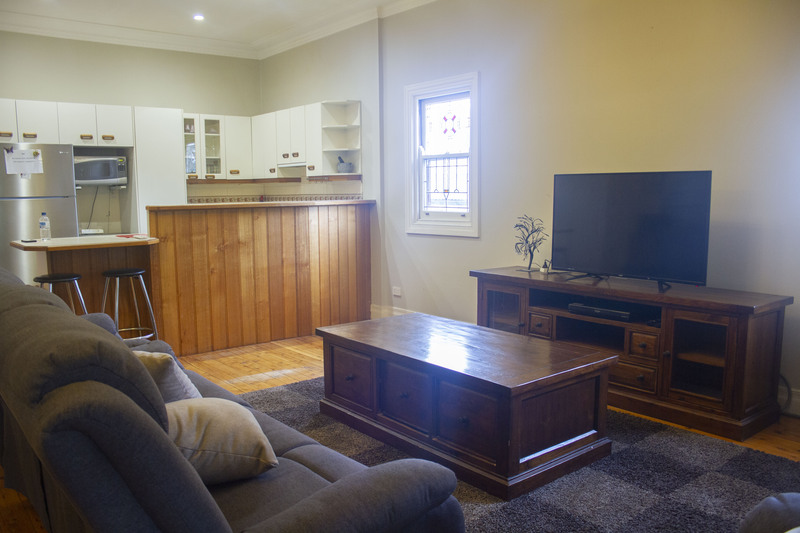 Being a short walk to Warrimoo train station makes it accessible to Penrith and Sydney or if you wanted to head up to explore Katoomba and the sites of the upper Blue Mountains you can do that with ease.